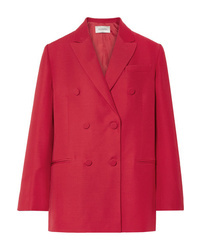 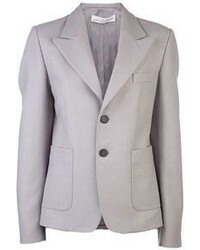 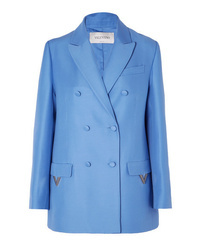 Valentino Oversized Silk And Wool Blend Crepe Blazer $1,945 $3,890 Free US shipping AND returns! 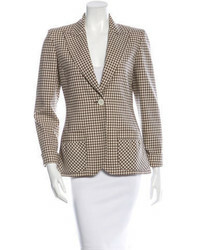 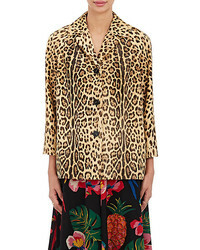 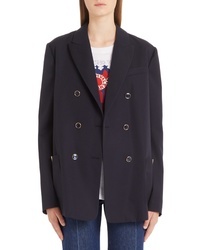 Valentino Oversized Double Breasted Wool And Silk Blend Blazer $3,980 Free US shipping AND returns! 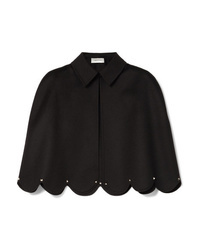 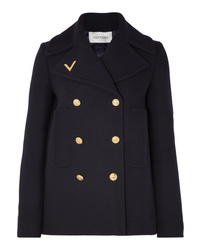 Valentino Embellished Double Breasted Wool Peacoat $3,490 Free US shipping AND returns! 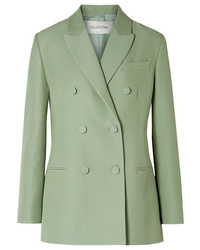 Valentino Double Breasted Silk And Wool Blend Blazer $3,890 Free US shipping AND returns!